This is a post about conversations I have frequently with Surveyors and their office staff. First and foremost, DO NOT EXPLODE any Civil 3D objects! OK, now that I’ve said that… Civil 3D uses point groups and description keys to control how points are displayed, not layers. Every surveyor just now threw up their hands and said, well… things I cannot repeat here. Let’s take a breath and find out how we can calm the masses while maintaining the Civil 3D model. Surveying firms, and the engineering counterparts who consume their data, are very familiar with drawing organization in AutoCAD. I’m talking about layers of course. Layers are the digital equivalent of filing cabinets for information. They are essentially modeled after the layers of various media hand drafters would use to compose a complete drawing. While my example above is architectural in nature, this would apply to every industry that utilizes CAD, including surveyors and engineers. 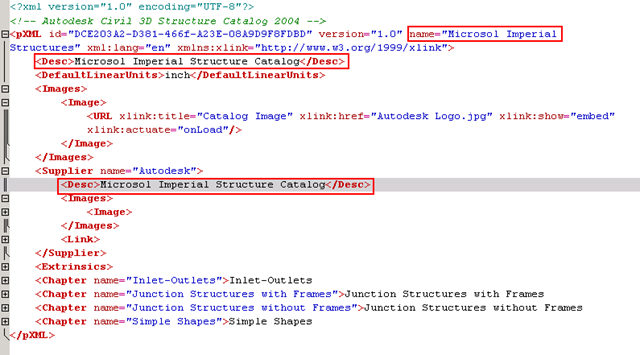 So what does all of this have to do with Civil 3D? For those under a rock for the past 10 years or so, Civil 3D creates dynamic objects in support of BIM workflows. The problem is that Civil 3D relies on styles to control visibility instead of layers. Yes, layers help define the style. 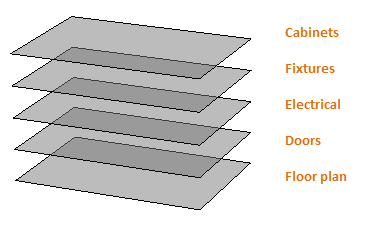 However, every level of Civil 3D class I teach, only 5% of the time actually discusses layers. Now in the case of Civil 3D Points, they are specifically controlled by description keys and point groups to apply the styles. 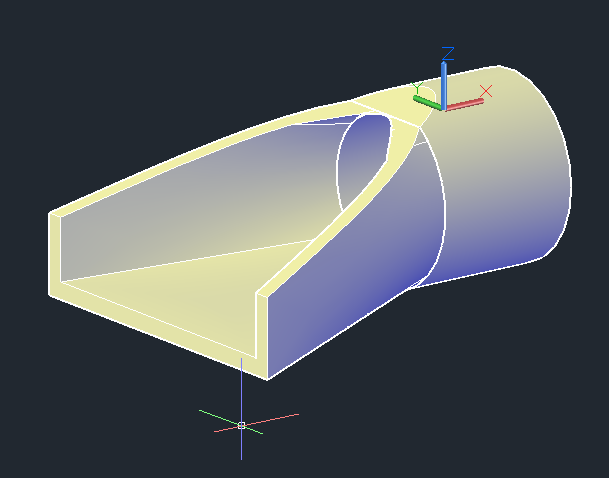 That’s fine for those working in Civil 3D. When that base map gets sent to the engineer for land development plans, his nature is to manipulate various layer properties to suit his needs. When they get the survey file using civil 3D, all points are on one layer, typically layer zero. Now, you could manually go through and re-layer each point. But that would be VERY time consuming for the amount of points that would exist in a given project. Edit Description key properties to set the search order. This is similar to how points match to a point group. Apply description keys to an appropriate point group, likely the _All Points point group. Points are now on specific layers if they match a description key. In my sample Screencast below, I have two description key sets; by layer and all one layer. All one layer key set puts the tree points on one layer using the point group style and the typical number-elevation-description label. By layer key set puts the tree points on separate layers with a specific symbol and only the description. I don’t understand why your topo file from the surveyor has all the points on layer 0? That is just bad drafting! All my work is controlled by layer thru the description key manager. I use the point and label styles to control the info I want to see. But never for the layers the points are on. all styles are set to layer 0. I feel that if you use the styles to control the layers it is a huge pain to control in xrefs and sometimes in the same file your points are in. Like a block with multi layers and forced colors in the block. Hi Rob. I think we are saying the same thing. Some folks don’t use description keys when importing point files or from the survey database. Some folks use the point group properties to display points based on a given task (QA/QC, production, breakline creation, etc.). As you may know, there are many ways to work in Civil 3D. I would not classify one better or worse. It really depends on your deliverable that your client needs in that particular industry.